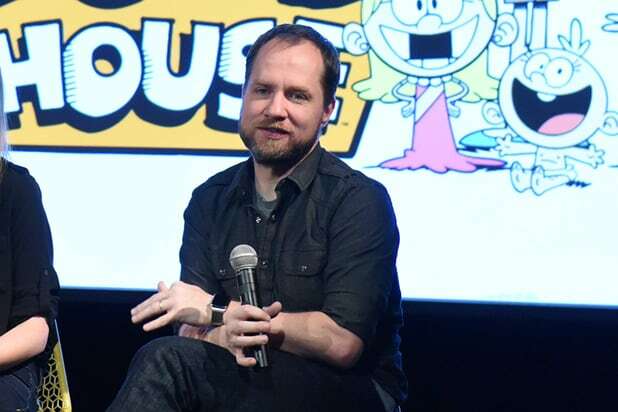 Chris Savino, the “Loud House” showrunner fired by Nickelodeon over multiple allegations of sexual harassment, has issued an apology for his behavior. “I am deeply sorry and I am ashamed,” Savino wrote in a note shared Monday on his personal Facebook page. Savino created and executive produced “The Loud House,” which is currently Nickelodeon’s second-highest rated show behind “SpongeBob Squarepants,” and follows an 11-year-old boy who lives with 10 sisters. 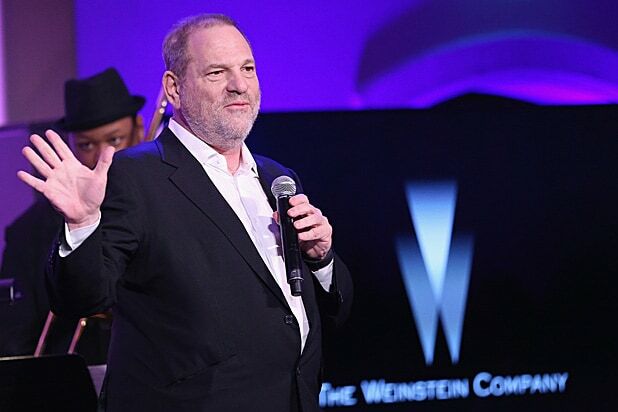 But the network fired him last week after 12 women came forward to accuse him of sexual misconduct, including harassment and threats to blacklist women from the industry. “I have nothing but the deepest respect for the bravery of the women who have spoken out, trying to create an environment in which they can thrive to their fullest potential,” Savino wrote. The network will continue to air the show, which is currently in its second season with a third set to air next year.